Learn to fly in Atlanta, Georgia, at DeKalb-Peachtree Airport (PDK) with Steve Shaner – a veteran flight instructor for over 43 years and over 50 years of pilot experience. Steve is a former FAA-Designated Pilot Examiner and holds an Airline Transport Pilot certificate with a Citation Jet type rating. Steve conducts all of the ground and flight training at our aviation school in Atlanta, Georgia. The primary difference in the ground and flight training offered at American Air Flight Training versus other flight schools is our exceptionally high standard of SAFETY. Looking for a truly special gift? How about an introductory flight lesson in a Cessna 172 airplane? Flying lessons can be scheduled on weekdays or weekends (including evenings) at the student’s convenience. 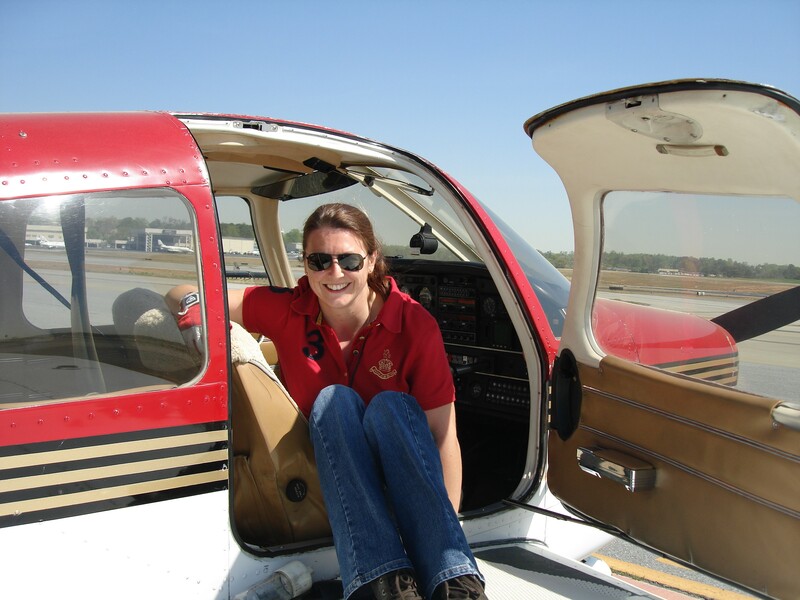 Our pilot flight training center is located at DeKalb-Peachtree Airport (some people call it Peachtree -DeKalb Airport, but the correct name is DeKalb – Peachtree Airport) – convenient to Atlanta, Buckhead, Brookhaven, Dunwoody, Sandy Springs, Roswell, Alpharetta, Johns Creek, Duluth, Norcross, Peachtree Corners, Stone Mountain, Doraville, Lilburn and Decatur. 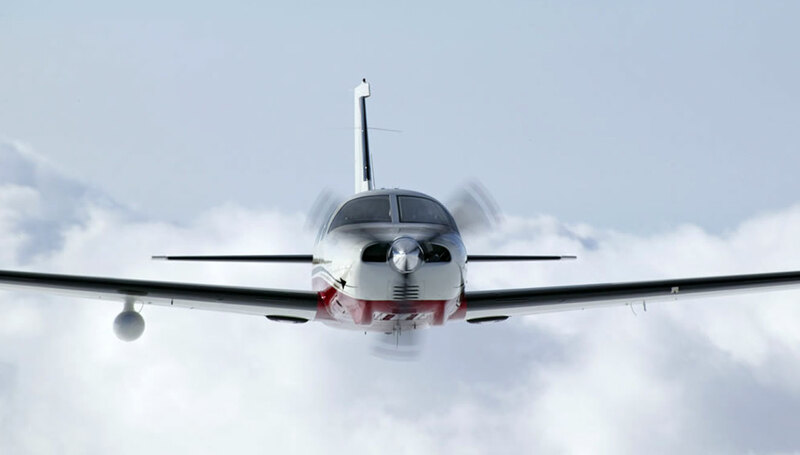 American Air provides thorough, professional and personalized initial and re-current pilot training in the Piper PA 46 Malibu, Malibu Mirage, Matrix and M350. American Air provides thorough, professional ground and flight instruction for Pilot certification from Private Pilot through Airline Transport Pilot. American Air trains and tests each student to an exceptionally high level of skill and knowledge. American Air is the only Atlanta flight school with programs that meet such a high standard. All of our pilot ground schools are taught in depth, one-on-one and are much more than just a test prep. Some of the training we provide in most of our courses is conducted in our flight simulator. We also conduct complete training programs for Aerobatics, Tailwheel Airplane and Emergency Upset Recovery. Customers can also receive in-depth, type-specific initial and recurrent training in their own airplanes at our training center. All of the training at American Air is provided by Steve Shaner, a highly-experienced ground and flight instructor. Steve has been providing personalized tutoring to students who are training at other flight schools and are seeking additional help with difficult subjects and piloting skills. Some of these students also come to Steve for more in-depth training or testing in certain areas. Please note that this is not a cheaper way of training to the higher standards that are met when taking all of your training at American Air. You will not achieve the same exceptionally high level of knowledge and skill using this tutoring option as you would if you took the entire course at American Air. 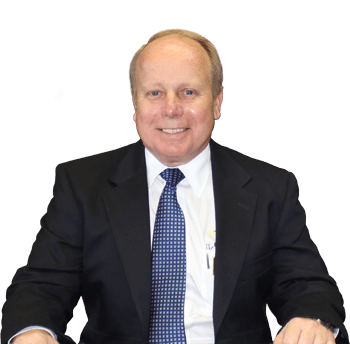 As a former FAA-Designated Pilot Examiner for over 32 years, Steve can also conduct practice FAA check ride evaluations for students before they take their actual final tests with an FAA Examiner. American Air can provide you with personal, one-on-one ground training sessions live online using Skype. Some of the ground sessions for Pilot Training Courses can be done using this option. this gives you more schedule flexibility if you travel or can’t get away from the office. At the American Air main office counter, we stock various pilot supplies, text books and other training tools. Students who train at American Air have the convenience of purchasing all of their training materials at the school.